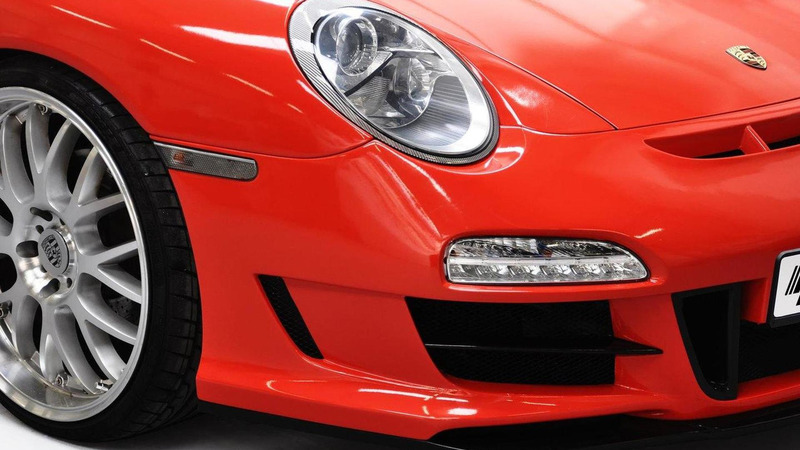 German tuner Prior Design has unveiled its PD3 Aerodynamic kit for the 996 Porsche 911. The kit includes a new front bumper, front fenders, front lip spoiler, side skirts and a rear bumper. 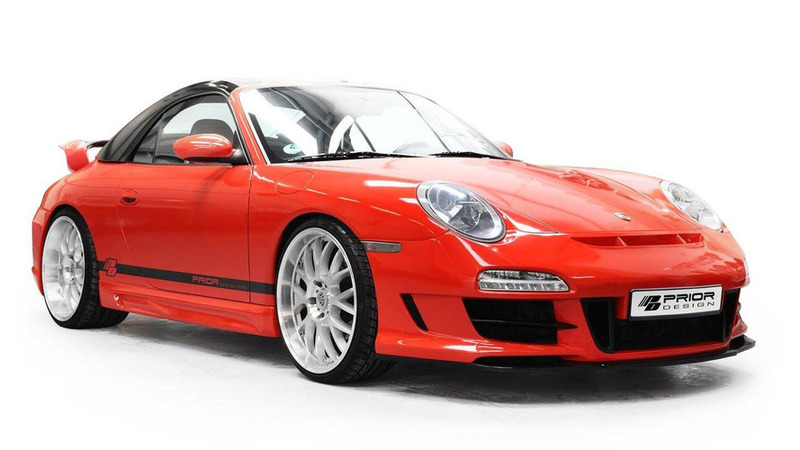 The photos here tell the whole story on a good idea for upgrading your aging 996 model. Details follow on compatibility of parts. - TÜV parts certificate included.